Home > Campus News > Short Films…Big Learnings! MET Institute Mass Media presented the ‘Screening of Award Winning Short Films’ in association with Shamiana and Yes Foundation. 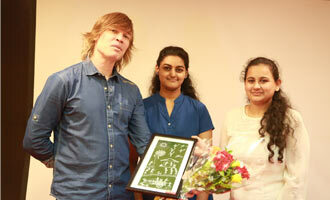 The event began with Luke Kenny’s Short Film ‘Good Luck Café’ followed by an insightful student-director interaction.